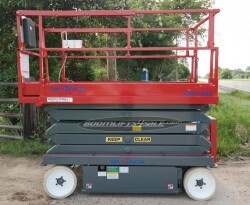 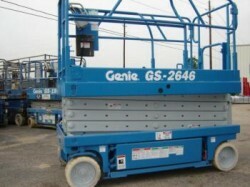 Standout features include a 29-inch deck width and a deck length of 86 inches, with a lift capacity of 700 lbs. 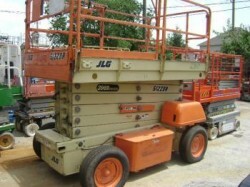 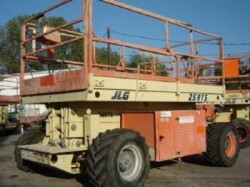 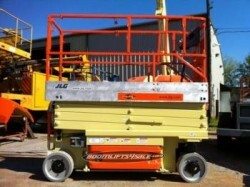 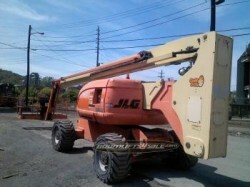 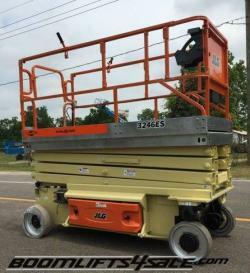 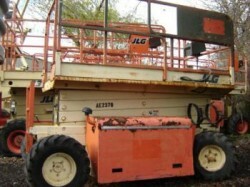 The JLG 2032E2 comes equipped with non-marking tires, which work well on cement, and features a platform height of 20 feet and a 26-foot working height. 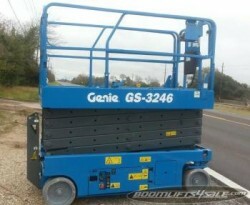 Standout features include a 29-inch deck width and a deck length of 86 inches, with a lift capacity of 700 lbs. 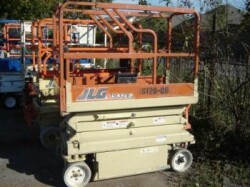 The 4-6 volt batteries come with a 24 volt charger that plugs into wall outlets. 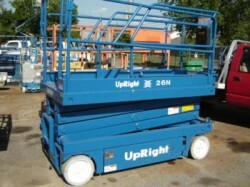 The lifts, moreover, is 32 inches wide, so it fits through most interior doors. 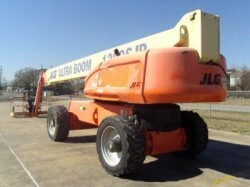 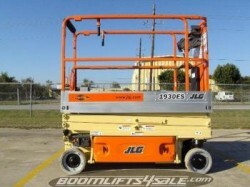 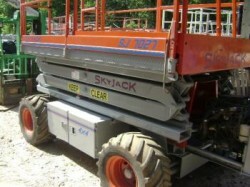 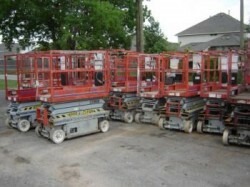 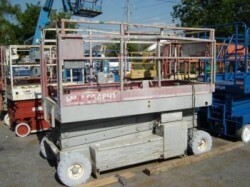 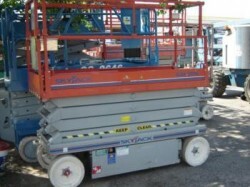 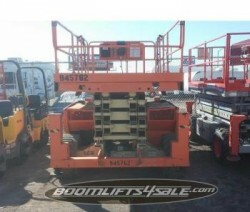 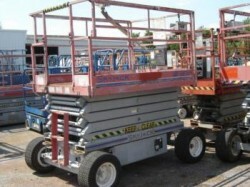 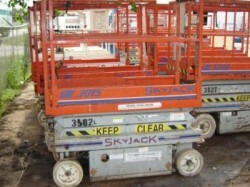 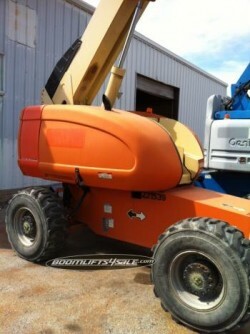 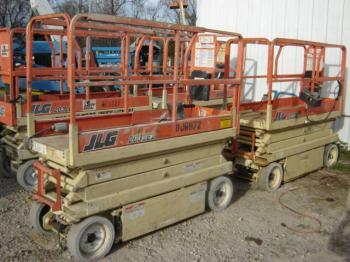 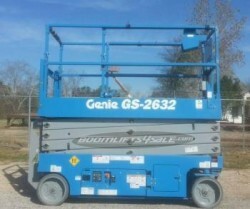 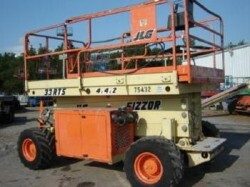 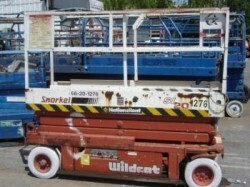 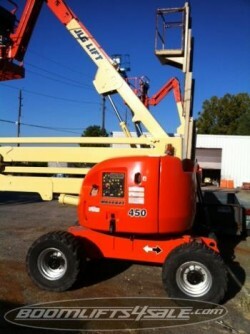 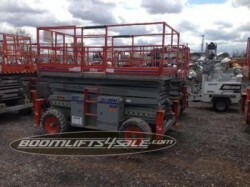 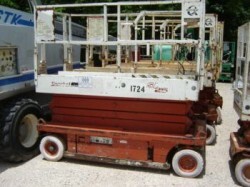 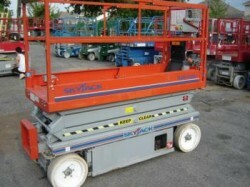 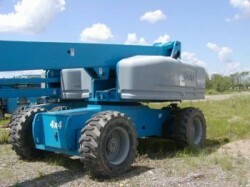 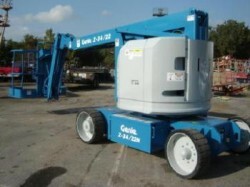 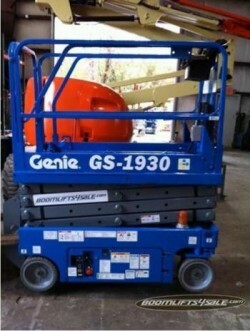 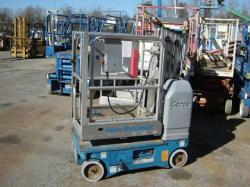 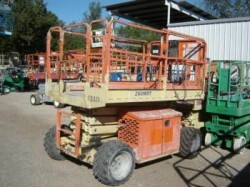 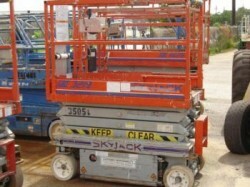 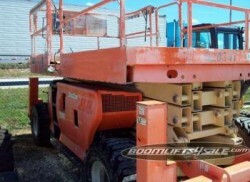 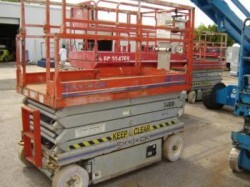 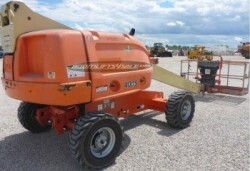 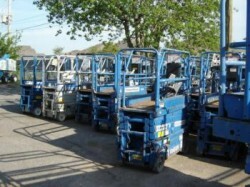 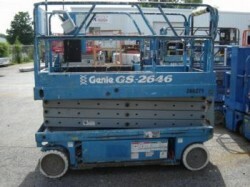 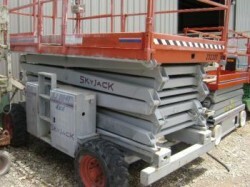 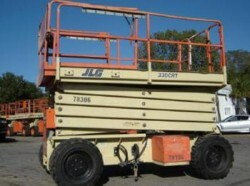 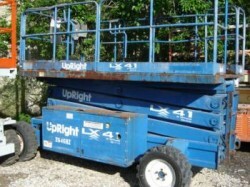 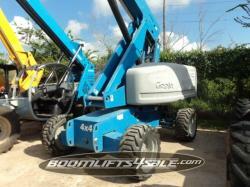 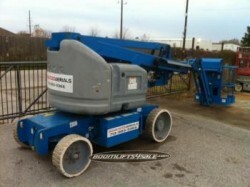 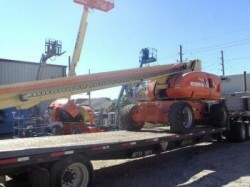 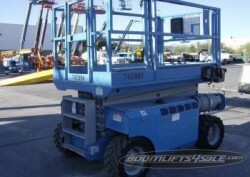 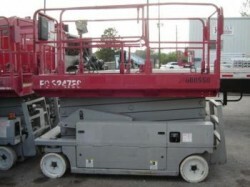 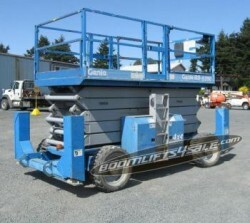 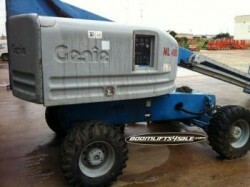 We have new, used and refurbished vehicles in the following models: JLG 2032E2, JLG 2033E3, and JLG 2030ES. Prices start at $2950. 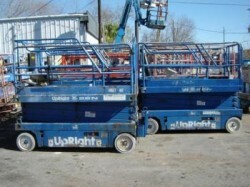 Please call or email for stock and availablity.